A small geomagnetic storm is expected during the night of 14/15 February, 2016. 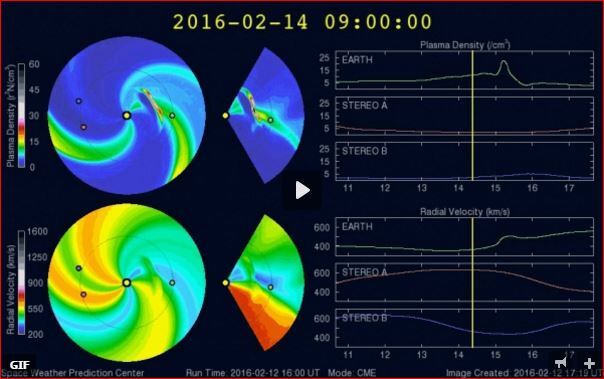 This solar storm was produced by a long duration C8.9 flare on February 11, 2016 at 9:03 pm (UTC). 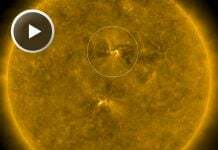 The predicted power of the geomagnetic storms is G1 (Cr-5) – small geomagnetic storm. 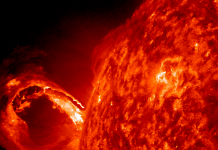 The solar storm forecast are not precise. 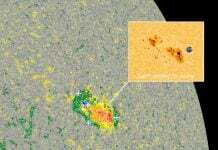 So there may be no geomagnetic event, or it could also be very powerful. Enjoy auroras.